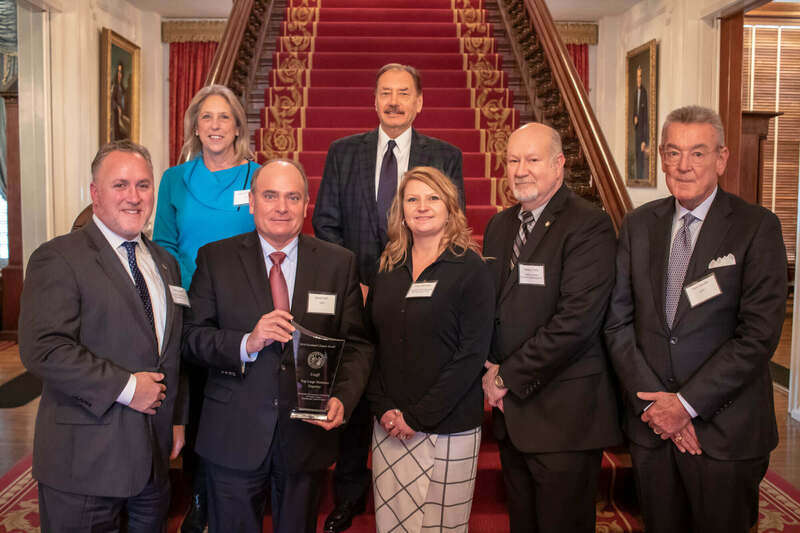 In a ceremony at the North Carolina Executive Mansion earlier this week, Unifi, Inc. (NYSE: UFI) accepted a 2018 Governor Export Award from the Economic Development Partnership of North Carolina (EDPNC). Governor Roy Cooper and the EDPNC honored six North Carolina companies for their success in growing business through exports. The EDPNC has a variety of services that help North Carolina companies achieve their export objectives. Unifi recently completed expansions of its Reidsville and Yadkinville facilities in North Carolina, and the EDPNC supported those job-creating projects by making Unifi aware of available grant funding for expanding existing facilities. Unifi invested $130 million to expand production of its REPREVE® recycled fibers and other advanced performance technologies. The expansions in both Reidsville and Yadkinville fulfill Unifi’s goal of vertical integration for the REPREVE recycled product line, adding flexibility, expanding production capabilities and supporting volume growth. The growth and expansion of REPREVE has helped transform Unifi’s business, and its commitment to environmental responsibility across the entire organization.